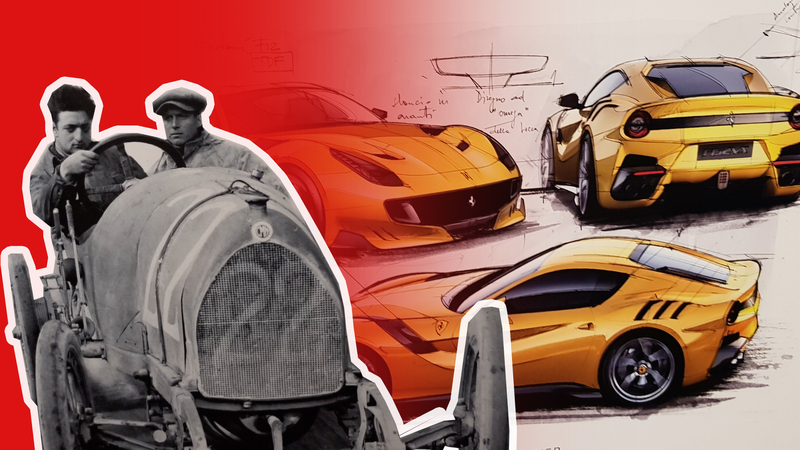 Giving a design vlog format a try with the first case: Enzo Ferrari’s legacy and the latest London’s Design Museum exhibit: “Ferrari: Under the Skin”. Enzo Ferrari was an entrepreneur best know for Ferrari sports and luxury cars. He started as a race driver himself in the early 20’s. I attribute the success and high quality of the produced cars to this exposure and deep immersion.